Booklet 104 pp. This booklet begins with a discussion of some basic concepts, from an understanding of the Great Commission in general to the relationship between China and evangelism. 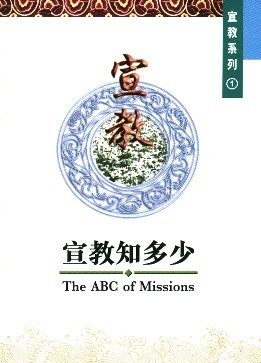 The subjects will help the readers to build up a complete awareness of global missions.